Monteverde offers high quality and elegant writing instruments that combine the finest European resins, celluloid's, and carbon fibers with state-of-the-art ink technologies. The origins of Monteverde stemmed from more than 36 years of service to the fine and luxury writing instruments trade in the United States. The experience and success accruing over 36 years, earns Monteverde, the esteem of being sold through the finest pen shops in America and worldwide. 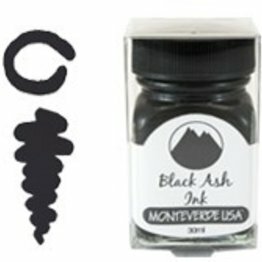 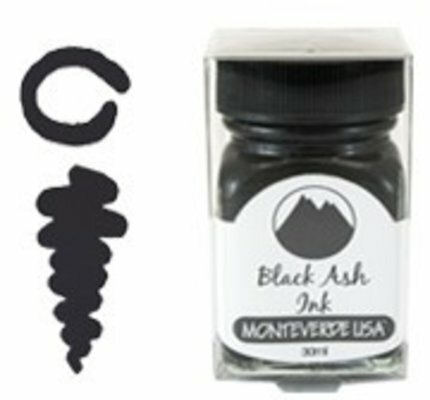 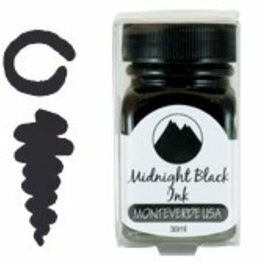 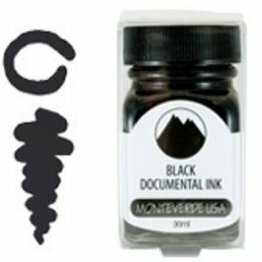 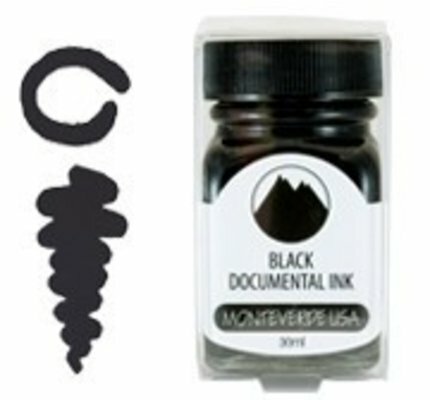 Monteverde Black Ash fountain pen ink comes in a 30 ml bottle. 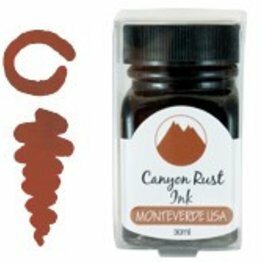 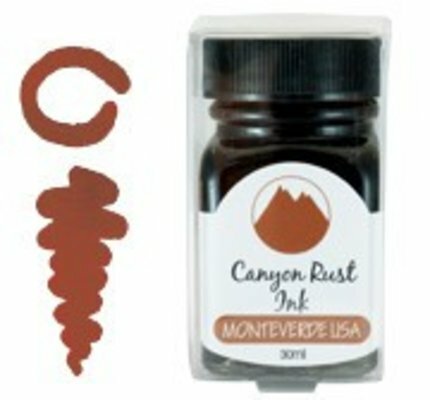 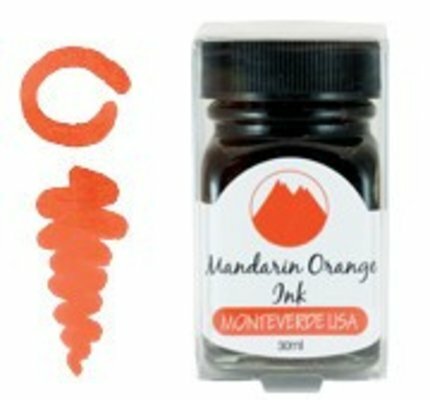 Monteverde Canyon Rust fountain pen ink comes in a 30 ml bottle. Monteverde Rose Pink fountain pen ink comes in a 30 ml bottle. 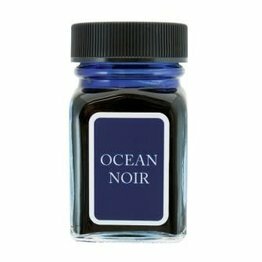 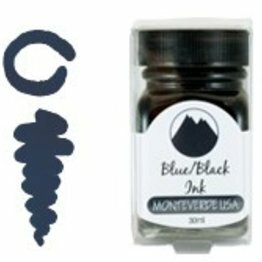 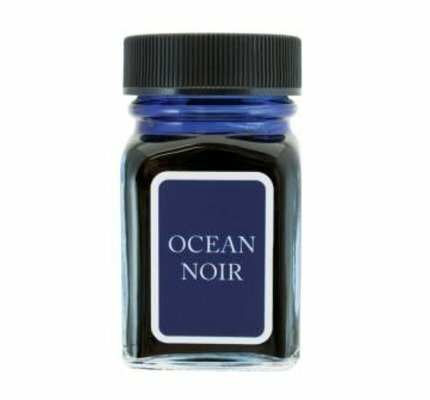 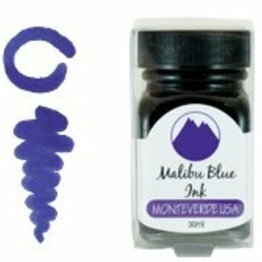 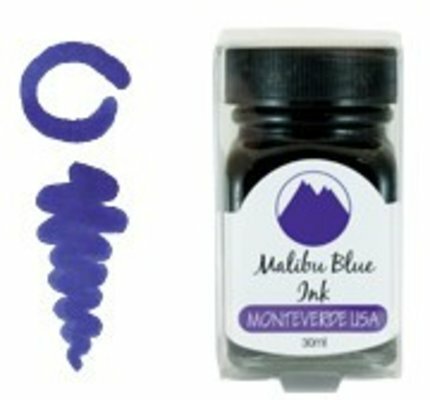 Monteverde Blue Black fountain pen ink comes in a 30 ml bottle. Monteverde Yosemite Green fountain pen ink comes in a 30 ml bottle. Monteverde - Monteverde Green fountain pen ink comes in a 30 ml bottle. Monteverde Purple Mist fountain pen ink comes in a 30 ml bottle.